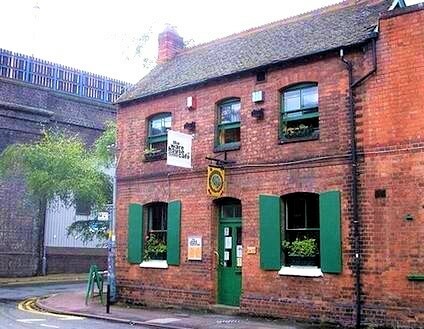 BRUM GREEN DRINKS: Enemy of the People? Did your grandmother use phrases such as ‘Make do and mend’; or ‘waste not want not’? In which case she was clearly an enemy of the people. Why? To quote Peter York FRSA, “this language is fundamentally anti-growth. We all know that our future depends on us consuming like mad. The engine of our economy is property prices and footfall in Next and M&S”. 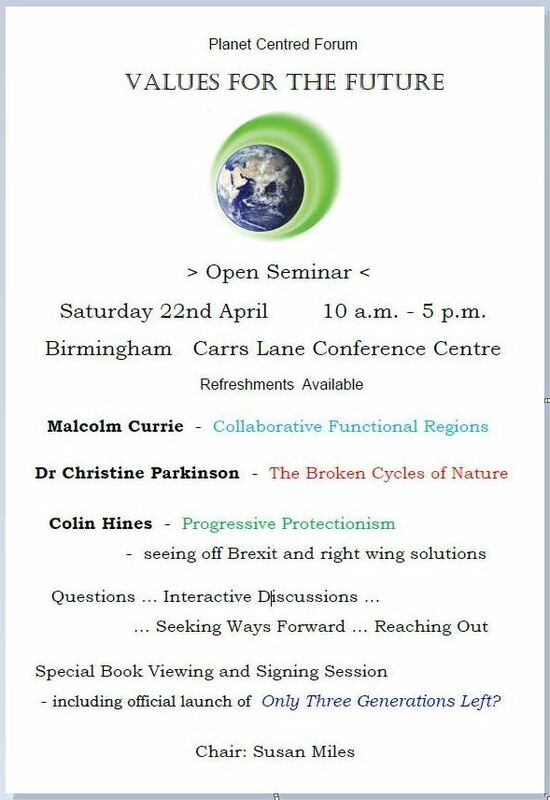 Yet on Tuesday our guest, Woody, (Planet Centred Forum), is proposing a 25% reduction in our CONSUMPTION as a counter balance to global population growth. Woody’s “Population Equivalent” thesis weighs consumption against numbers. He calculates that 25% of ‘Western’ consumption equates to the global average consumption of 3 billion people. The thorny issue of population control is dealt with by comparing the environmental impact of different levels of CONSUMPTION rather than focussing simply on numbers. All very well, but what about the economy? Join us on Tuesday evening at Locanta to find out. 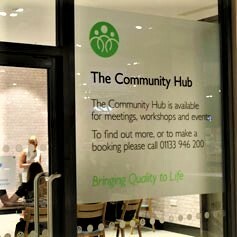 5-7pm on Thursday 31st August at the John Lewis Community Hub, available to community groups. It is located on the 4th floor of the John Lewis store over New Street station (lift and escalator). The hub is immediately off the area where television sets are being sold. “With the gradual yielding of a collective to an individualist social ethos; with the hollowing out of local government power; with the weakening of trade union influence; with the decline of local and community newspapers … both individuals and nuclear families feel powerless before the Westminster run state . . . 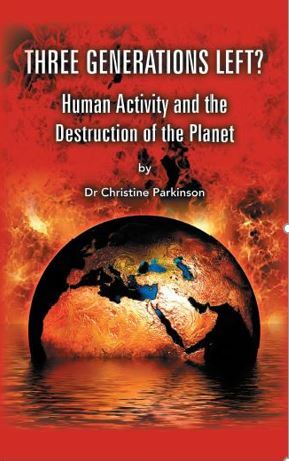 Details of his earlier essay and book are given on the Planet Centred Forum website. 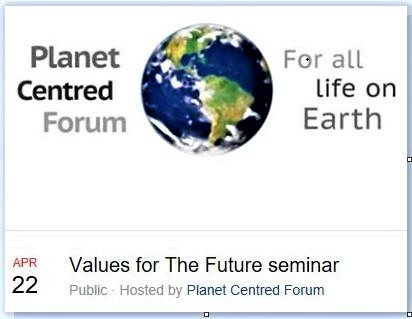 Reflections on the well-attended seminar organised by the Planet Centred Forum: ‘Values for the Future’. 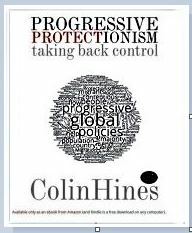 Speakers were Colin Hines, Malcolm Currie and Christine Parkinson, whose book ‘Three Generations Left’ was launched at the event – and on Colin Hines’ presentation and book Progressive Protectionism – a round table discussion.